estport rider DAVID WELLS recently reached the summit of Mount Kilimanjaro. 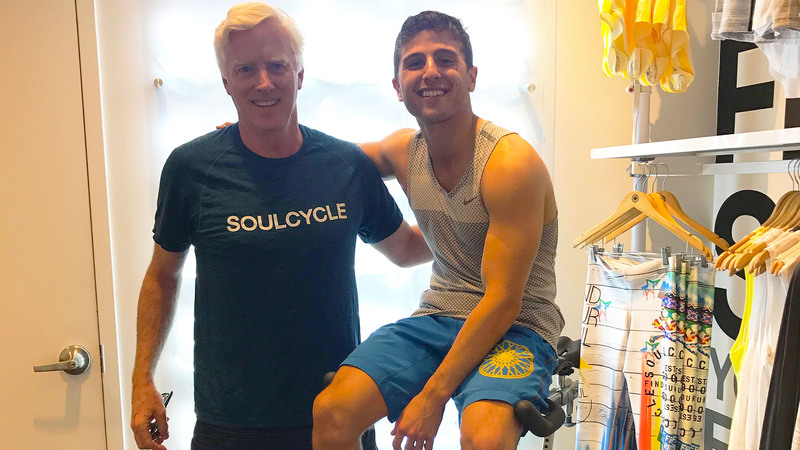 Find out how SOUL helped him climb to new heights. 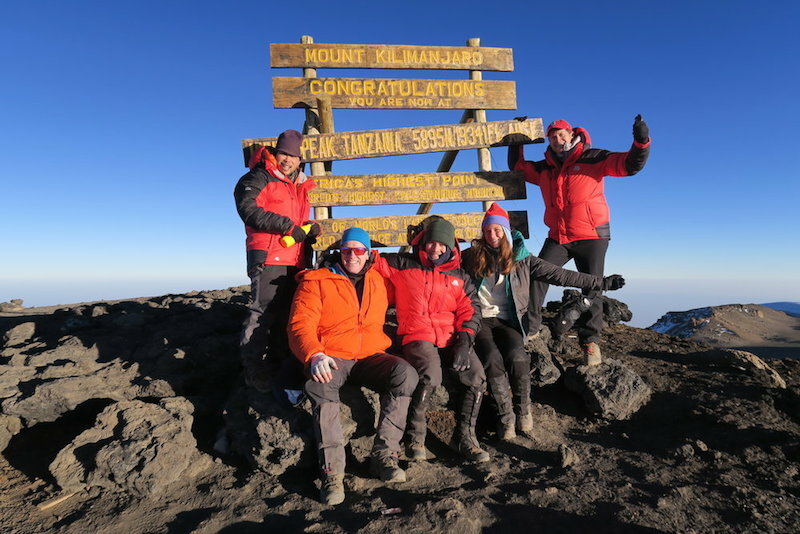 In the fall of 2016, I made the decision to climb Mount Kilimanjaro with four friends to support the Heaven School and St. Joseph’s orphanage. I had no prior experience with a climb of this type, so I needed to get in shape… fast. Back home, SOUL has brought our family closer. A few times, all five of us (me, my wife and three daughters) took a class together, riding side-by-side in the back row. It has shown each of us a different side to the other — a healthy side committed to exercise and fun.